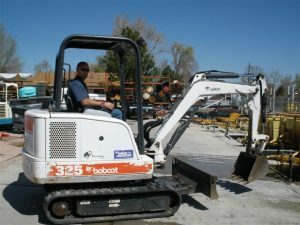 Excavator Rental - A & J Time Rentals, Inc.
A and J Time Rental carries the Bobcat brand of Excavator rentals. 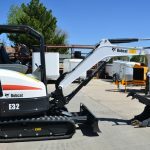 Call to reserve your excavator today as our supply is limited. 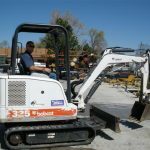 Give us a call and let us know what type of Excavator rental you are looking for. Our Excavators are clean and we inspect them to make sure you will not have any issues when you rent them. 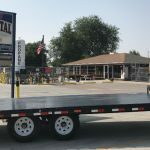 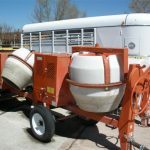 When you rent equipment from A and J Time Rentals you can rent a trailer for the day to take the equipment to your site and return the trailer until you need to bring the equipment back. 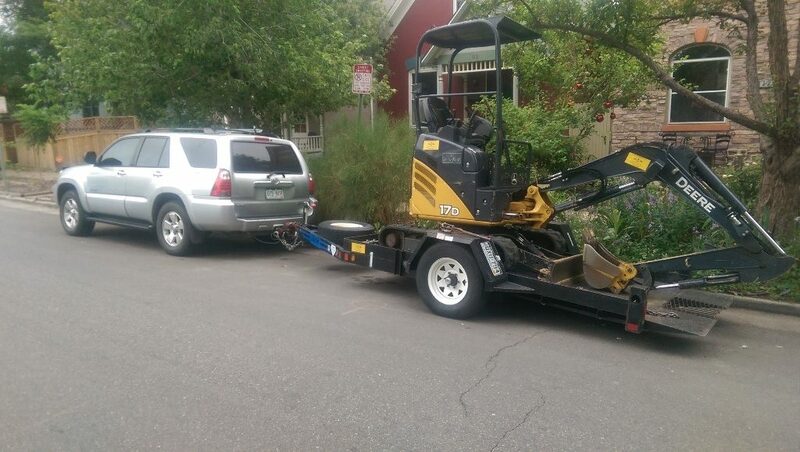 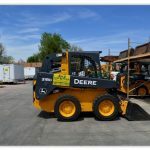 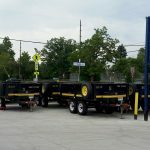 If you need an Excavator rental, in Denver, give A and J Time Rentals a call.